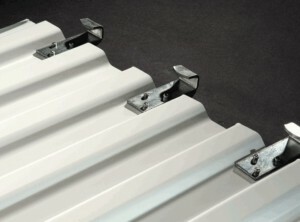 DBCI’s 1900 Series is suitable for a number of light-duty commercial uses. These doors are easy to install and require low maintenance. You will enjoy steady, quiet operation. The 1900 Series utilizes 9 ½” drums instead of the standard 12″ drum. 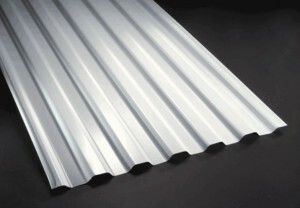 This allows for less headroom when installing the doors. DBCI’s commercial-grade steel curtain roll-up doors are designed to meet and/or exceed operational requirements for commercial doors with little or no maintenance. The 2000 Series is the right choice for light-duty applications requiring frequent usage such as warehouses, car washes, machine shops, auto body shops and much more. The 16-gauge, 12” drums allow for easy retraction. These doors are low-maintenance, which is what every owner wants in a quality door. DBCI’s commercial-grade steel curtain roll-up doors are designed to meet and/or exceed operational requirements for commercial doors with little or no maintenance. The 2500 Series is DBCI’s heavy-duty steel curtain roll-up door with tremendous versatility and unmatched quality. The 2500 Series has deep engagement guides creating greater durability and stronger, longer lasting performance. 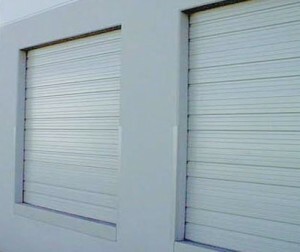 DBCI’s commercial-grade steel curtain roll-up doors are designed to meet and/or exceed operational requirements for commercial doors with little or no maintenance and are a less expensive alternative compared to traditional warehouse and freight facility doors. Fueled by constant changes in local and national building codes, as well as increasing insurance costs, doors with validated wind certification can dramatically reduce maintenance and replacement costs and minimize downtime. DBCI’s wind-certified doors are designed to meet stringent building codes in coastal regions and Florida.